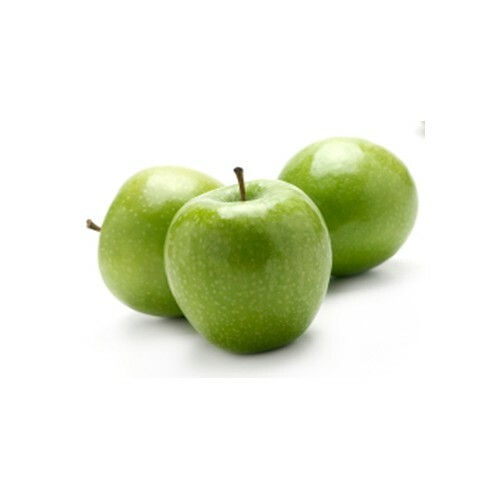 Apples do best in the fruit drawer of the refrigerator, where they keep for up to 3 weeks. At room temperature, they ripen too quickly and become mealy after 2 days. Wash apples when you're ready to use them.